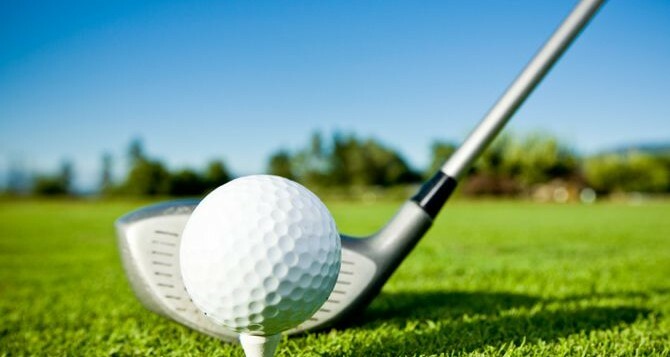 Please join us for RCPA PAC’s 6th annual golf outing at the beautiful Hershey Country Club on Thursday, May 9th! Lunch will start at 11:00 am in the clubhouse followed by a putting contest and 1:00 pm shotgun start. 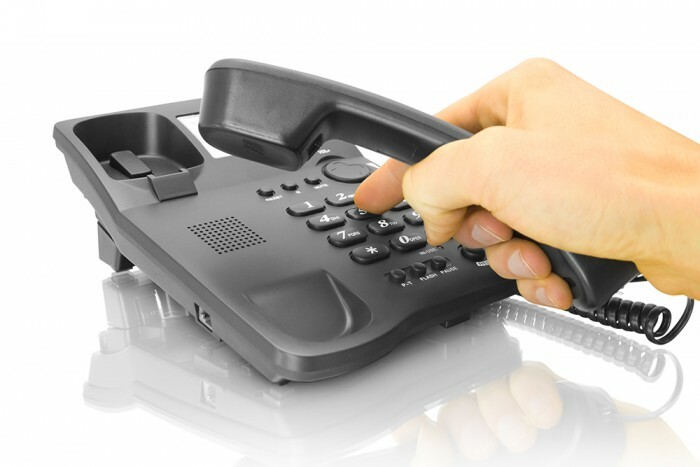 The RCPA PAC raises money and supports campaigns of state legislators who work tirelessly on issues that benefit mental health, intellectual disabilities, children’ services, substance use disorder treatment and services, brain injuries, medical and vocational rehabilitation, physical disabilities and aging, and other related human services. The funds raised through RCPA PAC can make the difference between a win and a loss on an issue or assist in making a new ally. Even if you can’t be a strong contributor to RCPA PAC fundraising efforts, we all have friends and business associates who are interested in helping our allies to victory. Getting involved in RCPA PAC not only allows you to help make decisions on who the committee supports, but also helps to identify new folks who will join in our successes. Further questions may be directed to Jack Phillips, RCPA Director of Government Affairs. RCPA President/CEO Richard S. Edley, PhD quoted in this article on Wenona Wake’s departure from the Department of Drug and Alcohol Programs (DDAP). RCPA will be hosting our 2019 Capitol Day on Wednesday, May 1. During the day, RCPA will have a table in the Main Rotunda between 9:00 am – 2:00 pm and we will hold a press conference/rally in the Main Rotunda between 11:00 am – 12:00 pm. 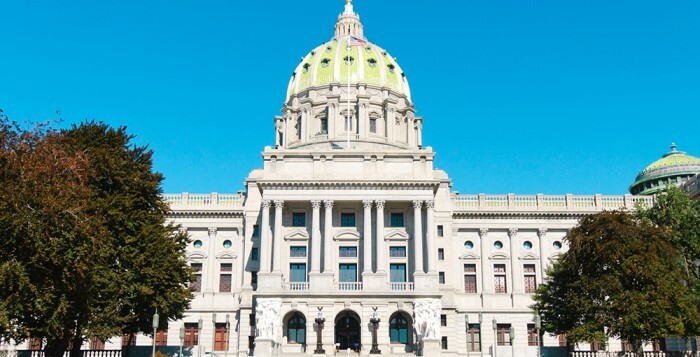 Members are requested to schedule appointments with their Senate and House legislators to discuss the state budget, legislation, and regulations that affect the day-to-day activities of our members. More information will follow — if you have questions or suggestions regarding our 2019 Capitol Day, please contact Jack Phillips, Director of Government Affairs. Today, the Senate Minority Leader, Jay Costa (D-Allegheny), announced the Senate Democratic minority chairs of the standing committees. Questions, please contact RCPA Director of Government Affairs Jack Phillips. Today, Senate President Pro Tempore Joe Scarnati (R – Jefferson) named the Senate Republican majority chairs of the standing committees. Today, House Democratic Leader Frank Dermody named the Democratic minority chairmen of the standing committees. Rep. Matt Bradford of Montgomery County was chosen separately by a November vote of all the Democratic members to be chairman of the Appropriations Committee. Rep. Steve Samuelson, 135th Legislative District, Northampton County. Rep. Eddie Day Pashinski, 121st Legislative District, Luzerne County. Rep. Joseph Petrarca, 55th Legislative District, Westmoreland, Armstrong and Indiana counties. Rep. John Galloway, 140th Legislative District, Bucks County. Rep. James Roebuck, 188th Legislative District, Philadelphia County. Rep. Jake Wheatley, 19th Legislative District, Allegheny County. Rep. William Kortz, 38th Legislative District, Allegheny County. Rep. Scott Conklin, 77th Legislative District, Centre County. Rep. Dan Frankel, 23rd Legislative District, Allegheny County. Rep. Angel Cruz, 180th Legislative District, Philadelphia County. Rep. Tony DeLuca, 32nd Legislative District, Allegheny County. Rep. Tim Briggs, 149th Legislative District, Montgomery County. Rep. Patrick Harkins, 1st Legislative District, Erie County. Rep. Dan Deasy, 27th Legislative District, Allegheny County. Rep. Bob Freeman, 136th Legislative District, Northampton County. Rep. Harry Readshaw, 36th Legislative District, Allegheny County. Rep. Kevin Boyle, 172nd Legislative District, Philadelphia and Montgomery counties. Rep. Mark Longietti, 7th Legislative District, Mercer County. Rep. Mike Carroll, 118th Legislative District, Luzerne and Lackawanna counties. Rep. Thomas Caltagirone, 127th Legislative District, Berks County. Rep. Christopher Sainato, 9th Legislative District, Lawrence County. Rep. Thomas Murt, 152nd Legislative District, Montgomery and Philadelphia counties. Rep. Martin Causer, 67th Legislative District, Cameron, Potter, and McKean counties. Rep. Karen Boback, 117th Legislative District, Lackawanna, Luzerne, and Wyoming counties. Rep. Mark Keller, 86th Legislative District, Cumberland and Perry counties. Rep. Curt Sonney, 4th Legislative District, Erie County. Rep. Frank Farry, 142nd Legislative District, Bucks County. Rep. Keith Gillespie, 47th Legislative District, York County. Rep. Jim Marshall, 14th Legislative District, Beaver and Butler counties. Rep. Kathy Rapp, 65th Legislative District, Forest and Warren counties. Rep. Gene DiGirolamo, 18th Legislative District, Bucks County. Rep. Tina Pickett, 110th Legislative District, Bradford, Sullivan, and Susquehanna counties. Rep. Rob Kauffman, 89th Legislative District, Franklin County. Rep. Jeff Pyle, 60th Legislative District, Armstrong, Butler, and Indiana counties. Rep. David Millard, 109th Legislative District, Columbia County. Rep. Stephen E. Barrar, 160th Legislative District, Chester and Delaware counties. Questions, please contact Jack Phillips, RCPA Director of Government Affairs. 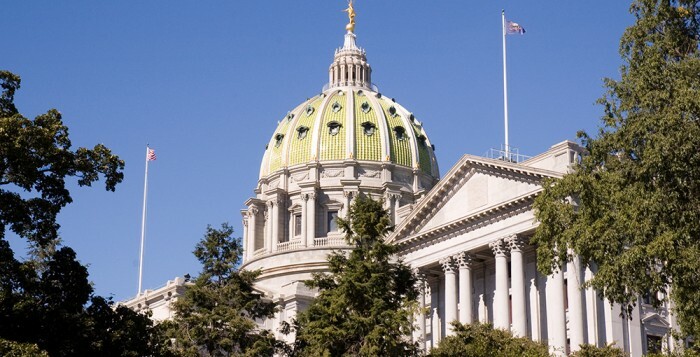 The Pennsylvania State Senate announced the dates for the 2019/20 Senate Appropriations Committee Budget hearings. All Senate Appropriations Budget hearings will be held in North Office Building – Hearing Room 1. Please mark your calendars with the upcoming important dates. In the last week, State Representative Seth Grove (R – York) drafted and is circulating a co-sponsorship memo that will possibly eliminate the behavioral health carve-out. 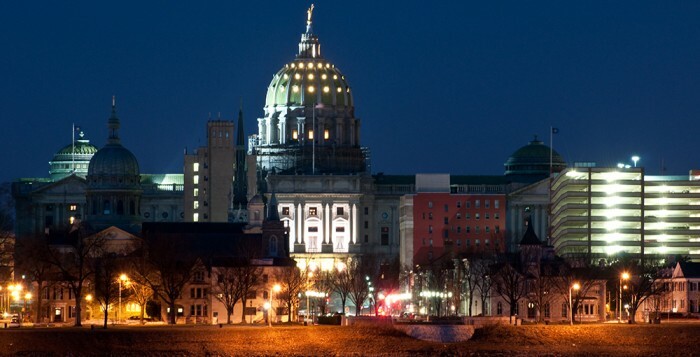 Additionally, State Representative Aaron Kaufer (R – Luzerne) spoke with Jack Phillips, RCPA’s Director of Government Affairs, expressing his interest in drafting similar legislation. On the Senate side, Senator Kristin Phillips-Hill (R – York) has also drafted and is circulating a co-sponsorship memo that would eliminate the behavioral health carve-out. RCPA President/CEO Richard Edley and RCPA Director of Government Affairs Jack Phillips spoke with staffers from the House Human Services and Health Committees about this legislation. The House staff asked for RCPA’s feedback within the next few weeks, because staff will be working on the draft legislative language. During the discussion with House staff, RCPA requested stakeholder meetings and possibly a House hearing on the legislation. The House staff was open to RCPA’s recommendations, and they indicated a willingness for a robust discussion on this legislation. Additionally, Richard and Jack met with Rep. Mike Sturla (D – Lancaster), Chairman of the House Democratic Policy Committee, and his staff to discuss the impacts of eliminating the behavioral health carve-out. 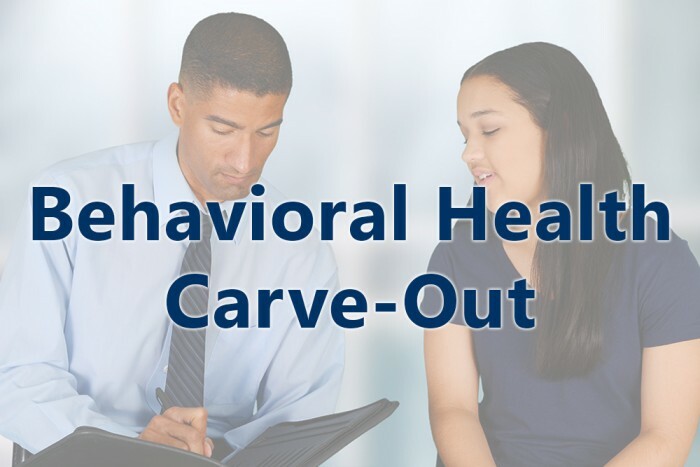 RCPA supports the behavioral health carve-out and has drafted a position paper in favor of continuing the carve-out. RCPA staff will use the position paper when they discuss this issue with legislators and members of the administration on this issue. Questions, contact Jack Phillips.